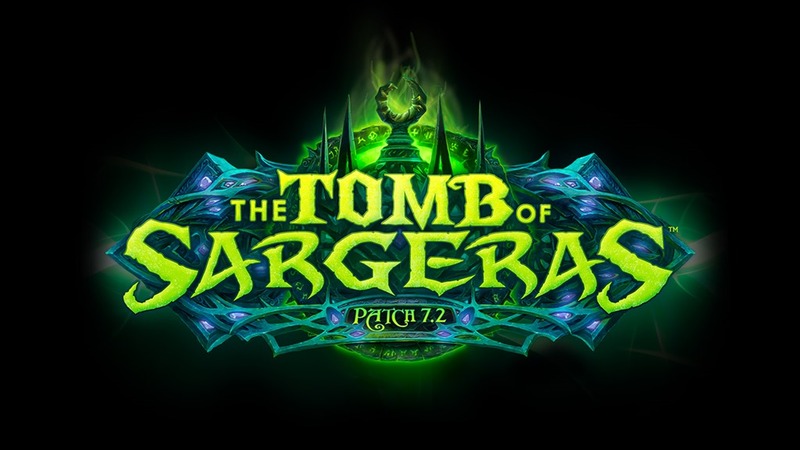 This week patch 7.2 is released and we talk about that in addition to the announcement of Blizzcon 2017. Hydra Story: Kitty Druid has Resto Hidden Staff and more importantly Owlcat. Oh. And Hydra was kicked out of her very first LFG healing.